Drinking: How Much Is Too Much? Have you ever wondered if you have a drinking problem? Has anyone suggested that your alcohol use is concerning? When you go out drinking, do you have 4 of 5 drinks, maybe more? Do a couple of glasses of wine eventually turn into the whole bottle? Is there a set time of day when you just have to have a drink? Over the years, we’ve often fielded the question, “How many drinks is too many?” The short answer is, “It depends.” It depends on a whole host of factors, including the size and strengths of the drinks, your tolerance, any co-occurring psychiatric conditions with which you might struggle, your nourishment/hydration status, and other variables that we’ll touch on below. As you’ll notice in reviewing these criteria, the DSM does not comment on the number of drinks one must consume (in any given drinking episode or on average) in order to meet criteria for a diagnosis. Your relationship to alcohol: Do you feel like it controls you or you it? Do you have trouble stopping once you start? Do have urges to drink? Do you drink to quiet certain feelings, such sadness, anger, or anxiety or to change your disposition when feeling lonely, bored, or keyed up? Is it challenging to cope with these feelings/states without turning to alcohol? Do you feel compelled to drink on occasion? 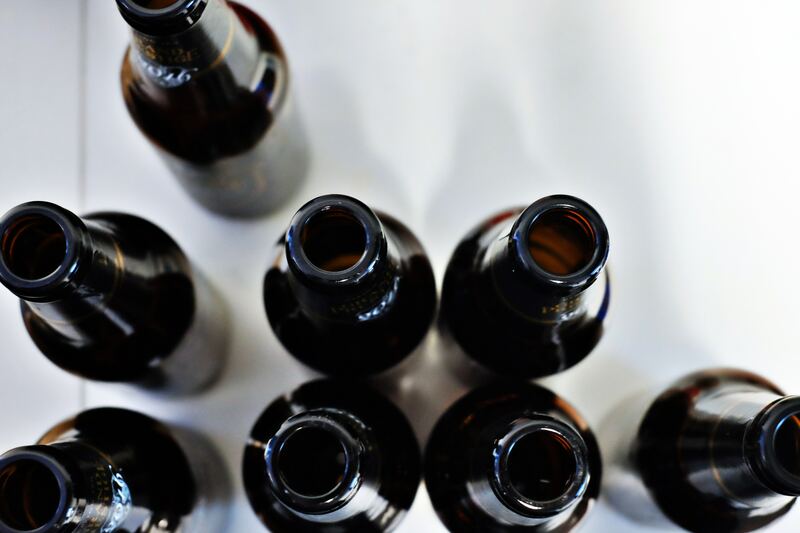 That need for a drink after work, or when the kids are sleeping, or simply to unwind could be an indication that the substance has some control over you, even if you only have a single drink at a time. 2. Consequences of your drinking: What happens when you drink? How do you feel and act during and after you imbibe? Does your drinking negatively impact your ability to function at school or work, at home, or with friends or family? Has it caused problems in relationships? Does drinking cause you to avoid emotions and problems you know you need to face? Does it impact how you sleep or how you feel the next day? Has it affected your health or safety? In answering these questions, you can get a sense of how problematic your drinking might be. Whether you have a single drink religiously at night or binge drink on weekends, your relationship to alcohol and how it impacts your life are what matter most. Gatewell specializes in treating alcohol use disorders and can help you assess if your drinking is problematic and, if so, work toward addressing the issue before it becomes more damaging to yourself and those around you.